We’ve been hearing about the HTC Volantis—allegedly Google’s next Nexus tablet—for a while now, but a new leak this morning claims to offer a ton of new details for the upcoming stock Android slate. 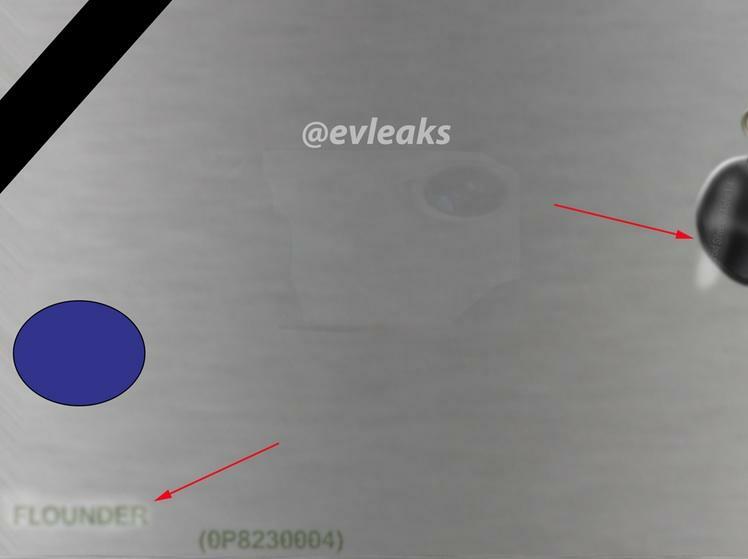 According to trusted tipster @evleaks, earlier renders of the device were fake, though today’s close-up photo pictured above doesn’t reveal much about the tablet. The new Nexus tablet will apparently come equipped with an 8.9-inch display, and @evleaks notes that while current models offer a 1680×1050-pixel resolution the final design should jump to 2560×1600 pixels. The device also packs a 64-bit Tegra K1 processor, 64GB of storage and BoomSound speakers. There’s a rear camera, which currently offers a five megapixel sensor, though it could be upgraded to an 8-megapixel shooter by launch. HTC’s Volantis will allegedly feature a silver aluminum unibody design similar to the company’s One (M8) smartphone. Based on today’s leak, this upcoming Nexus tablet could be a real iPad killer with its sleek metal design and high-end hardware. The one remaining question is how much Google will charge for the device, though considering Apple’s high tablet prices it shouldn’t be too hard to stay competitive even while incorporating more expensive materials. Update: According to @evleaks the entire thing was a hoax passed off by a “14-year-old posing as a Google engineer.” Unfortunately that means we’re back to square one when it comes to HTC’s alleged Nexus tablet.